The case triggered intense discussions between senior Obama administration health and trade officials about the risk of cigarette makers using trade agreements to block tobacco regulation by the Food and Drug Administration. The upshot was the trade office’s announcement in May, 2012, that it would seek to insert a special tobacco provision in the Trans-Pacific Partnership, which includes Canada, Mexico, Japan, Australia, New Zealand, Peru, Chile, Malaysia, Vietnam, Singapore and Brunei Darusaalam. The so-called “safe harbor’’ provision would ‘’explicitly recognize the unique status of tobacco products from a health and regulatory perspective,’’ the trade office said, “providing greater certainty” that treaty provisions won’t become a weapon to thwart legitimate regulations. 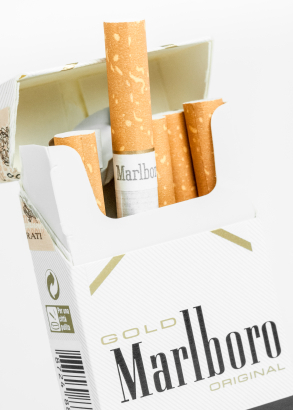 Whether the tobacco industry had a hand in arranging the letter is uncertain. Kantor and Schwab declined to comment. “The letter speaks for itself,” Kantor told FairWarning. “I’m not going to go beyond the letter.’’ Brock said in an email that he was contacted about the letter by one of the former trade representatives, and not by a tobacco company. Yeutter could not be reached. Yeutter could not be reached.